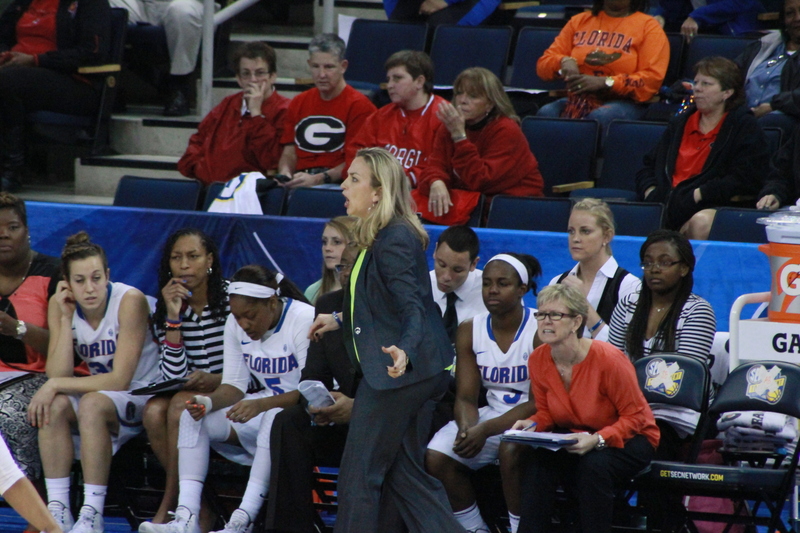 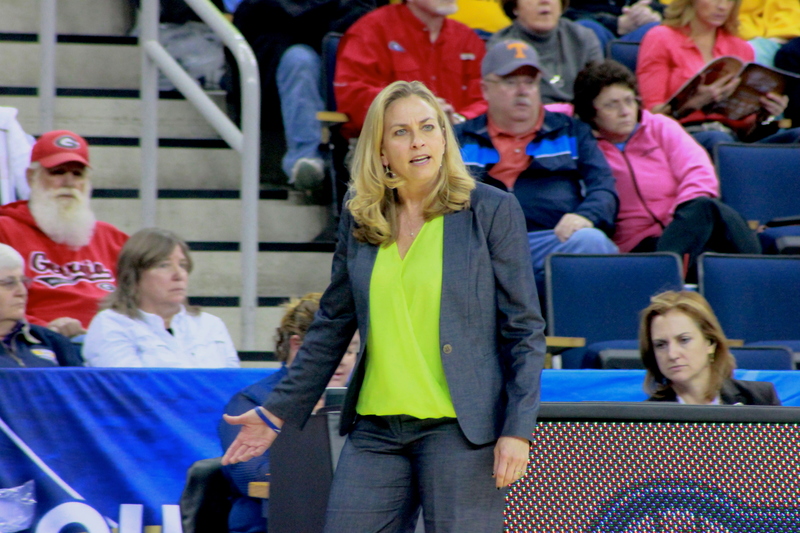 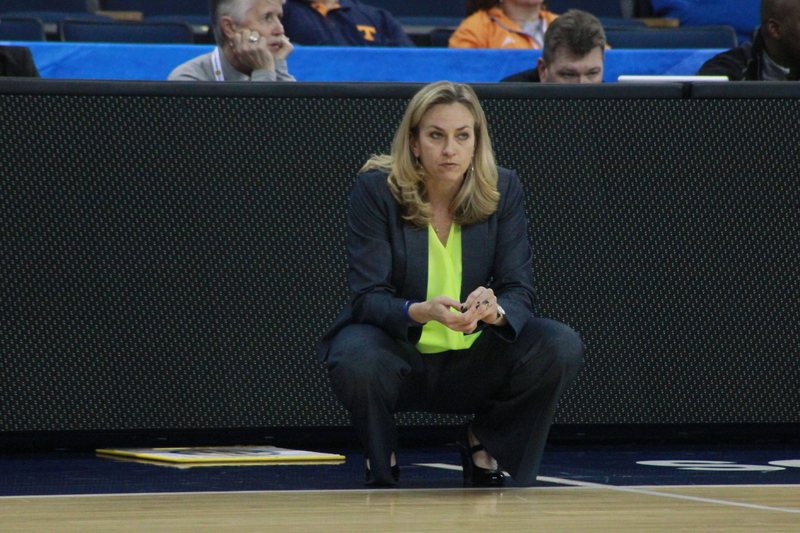 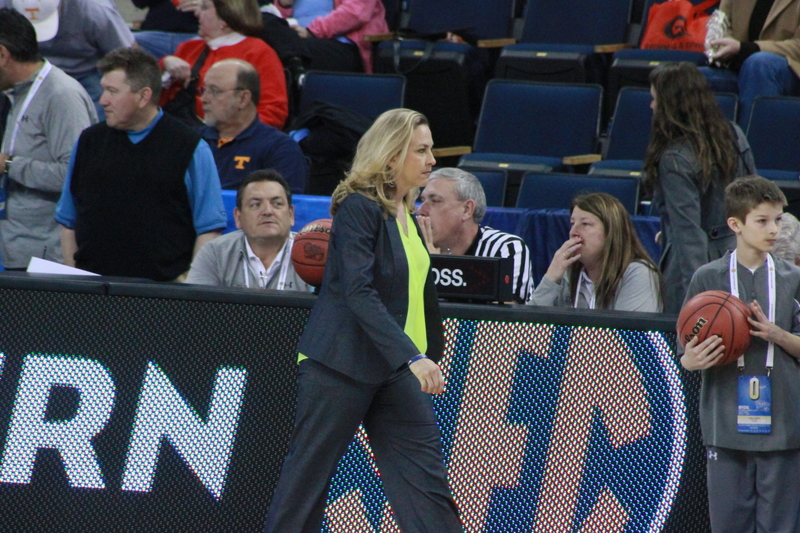 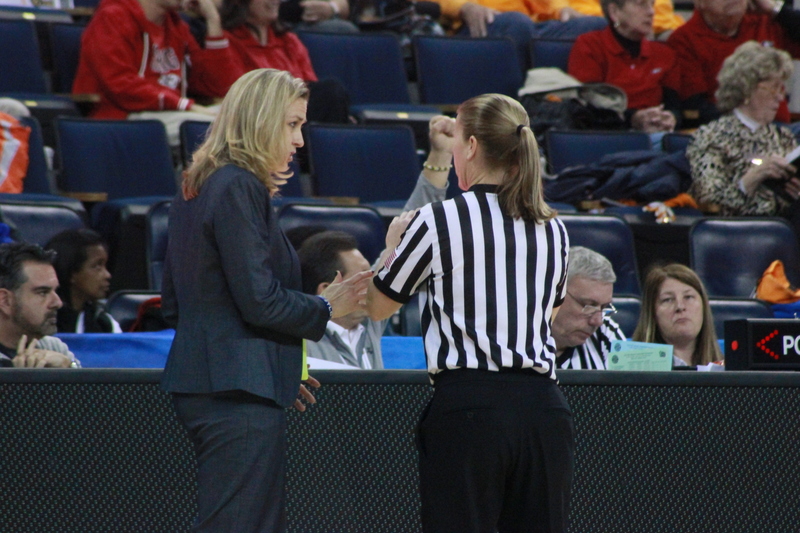 This is Florida Gators Head Coach, and Gator Legend, Amanda Butler from the SEC Womens Basketball Tournament vs. Mississippi State at The Arena at Gwinnett Center in Duluth, Ga.
A lil bit of smack talk to all you other schools out there..
Coach had a few things to share with the refs in these next two shots. 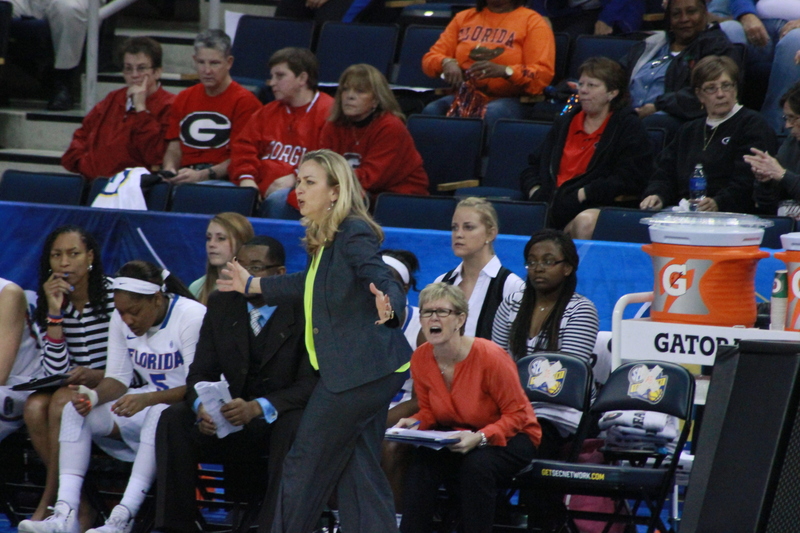 Coach Butler coachin ’em up! 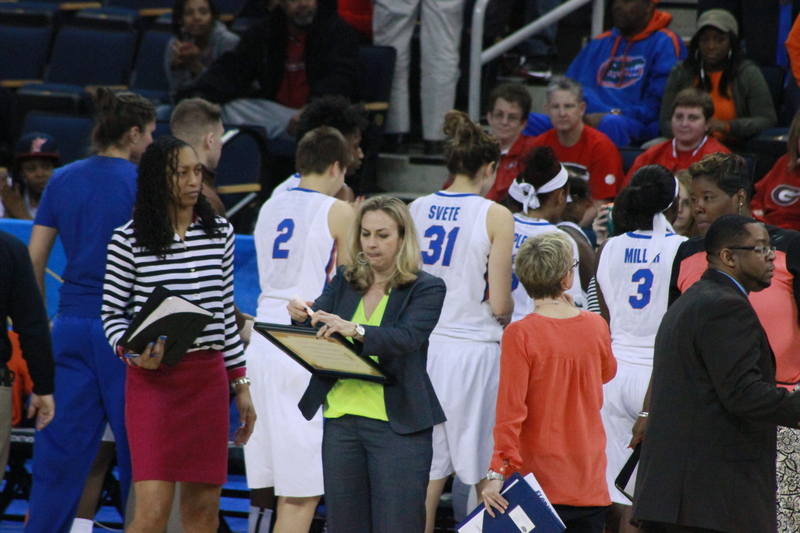 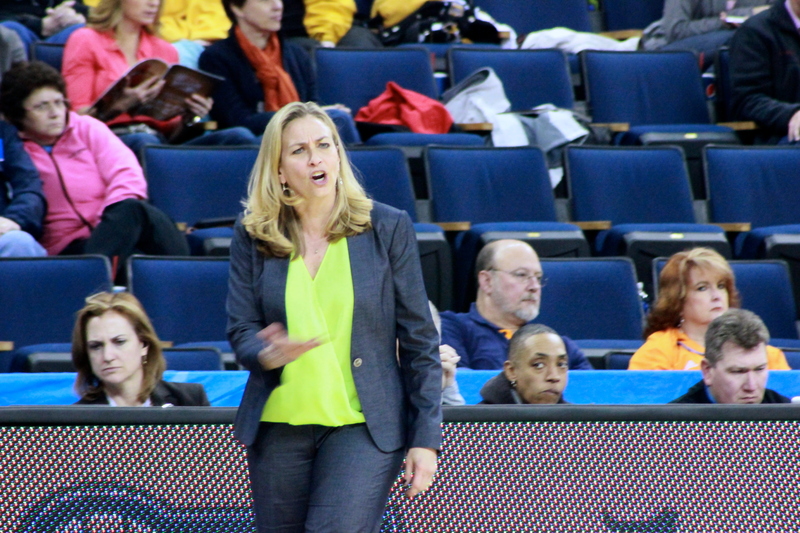 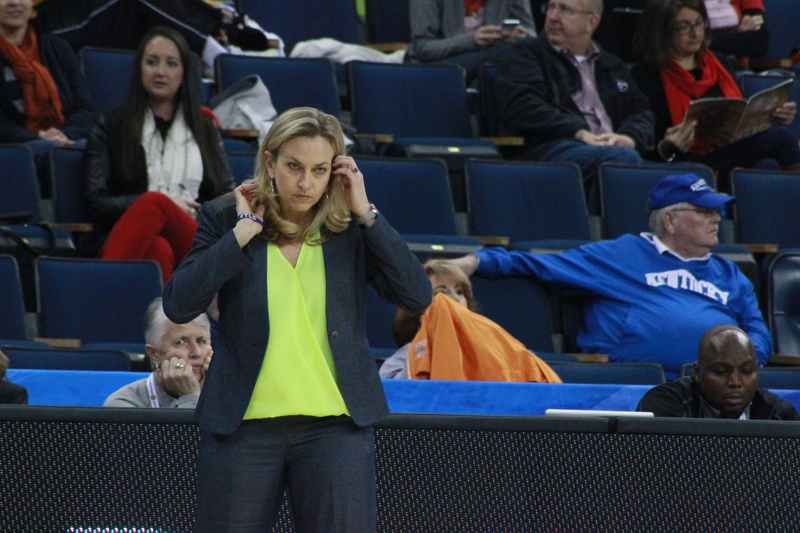 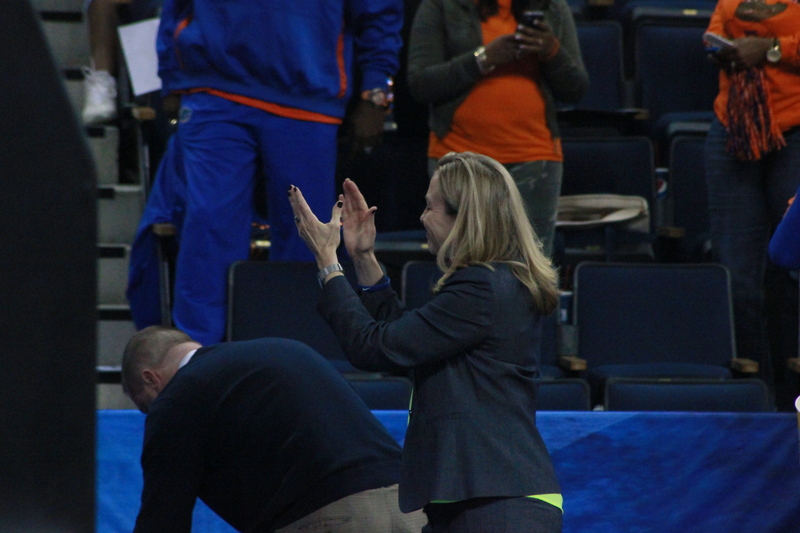 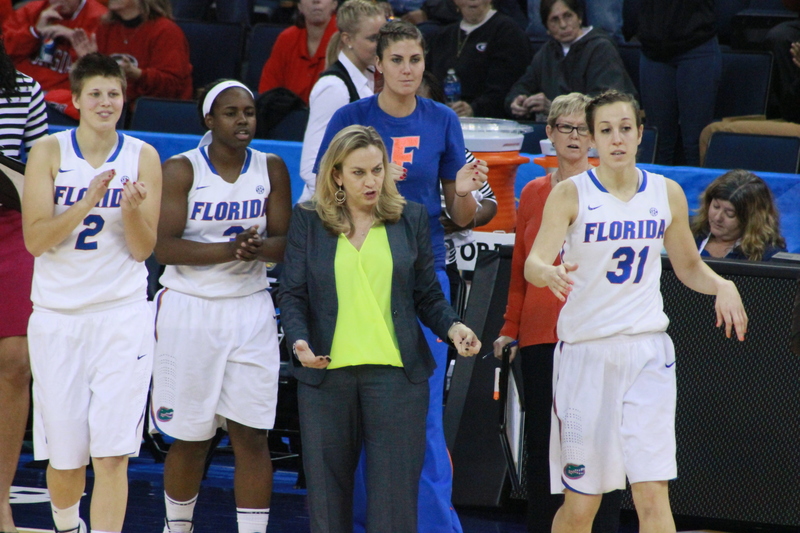 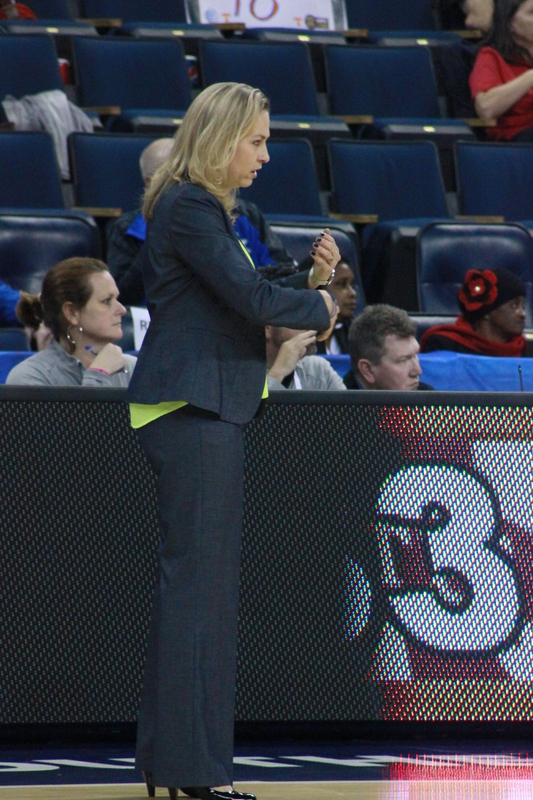 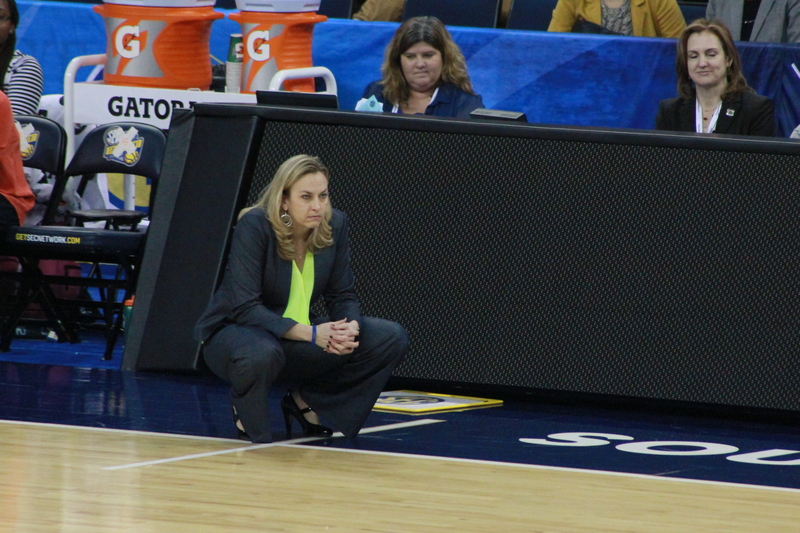 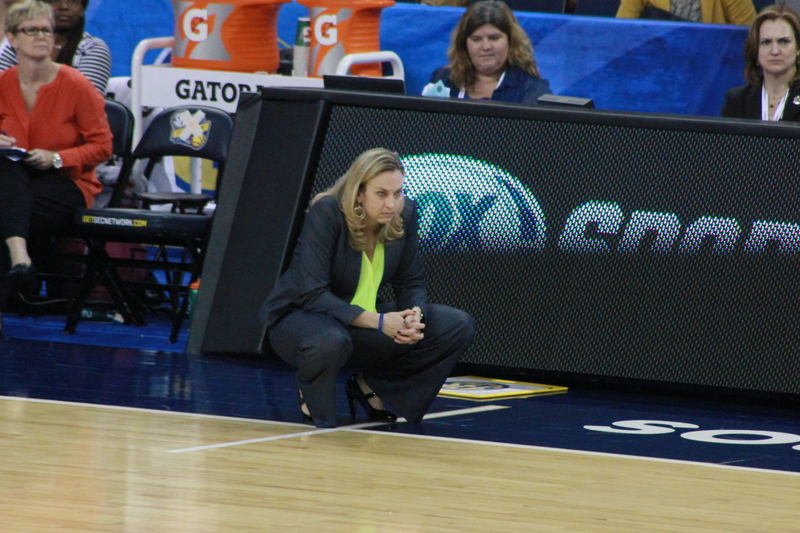 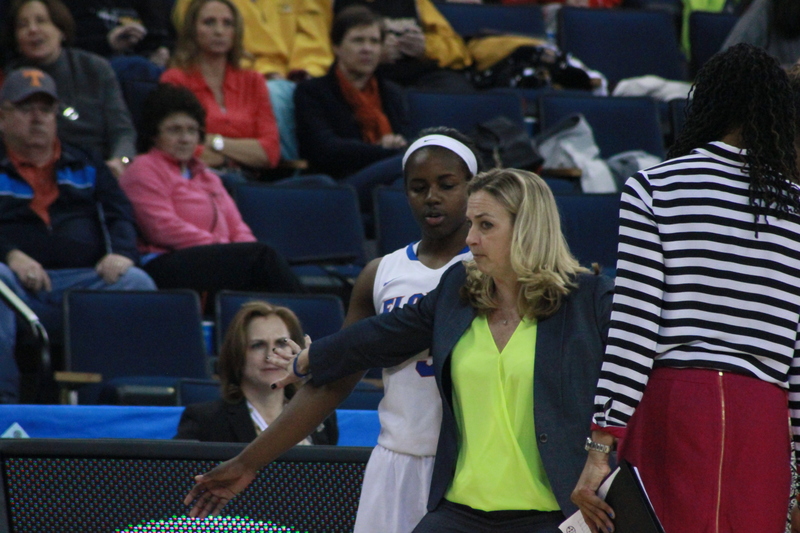 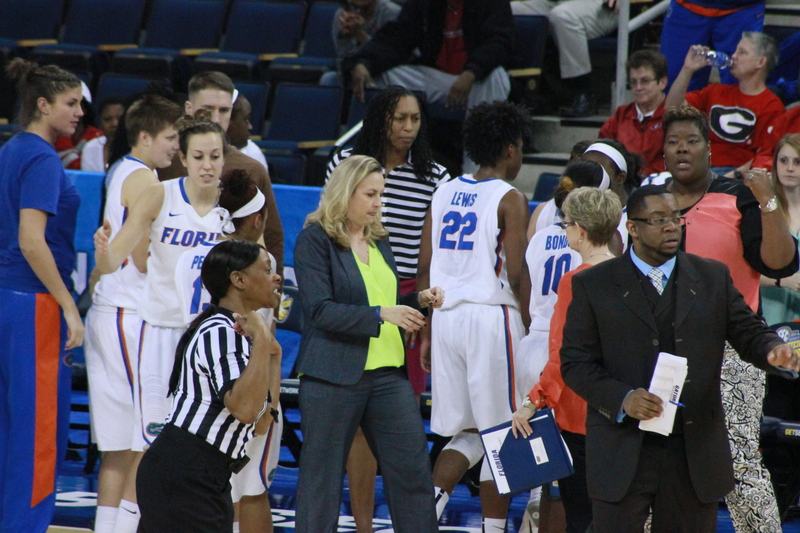 Coach was serenaded with “Happy Birthday” by the UF Gator Band as she was exiting the floor after a nice victory.